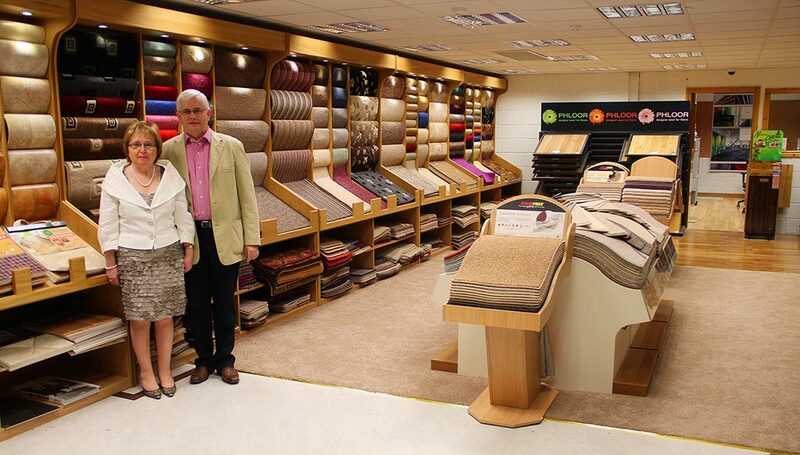 Exclusive to Atec Flooring Solutions, this new range of carpet tiles has just hit the commercial / domestic market. With its solution dyed yarn that can be recycled this is certainly a technical product engineered to perform. 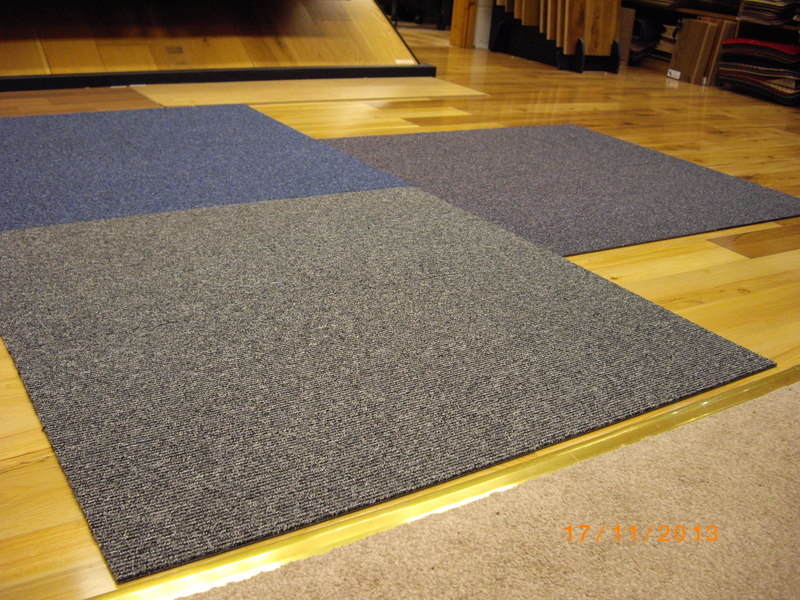 Its linear appearance that comes in 15 colour ways will work well in any project / office fit out. This range is of high specification while very cost effective.